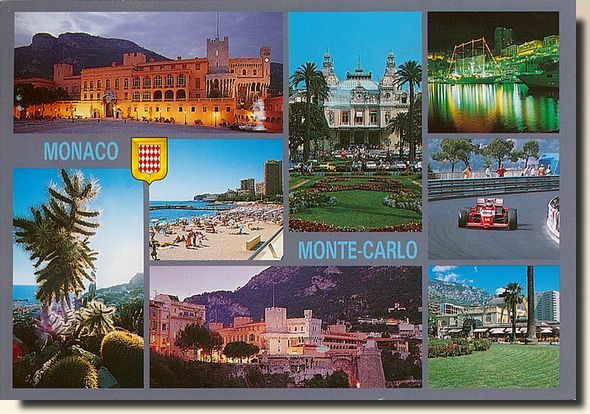 The Monaco Grand Prix (French: Grand Prix de Monaco) is a Formula One motor race held each year on the Circuit de Monaco. Run since 1929, it is widely considered to be one of the most important and prestigious automobile races in the world and, alongside the Indianapolis 500 and the 24 Hours of Le Mans, it forms the Triple Crown of Motorsport. The circuit has been called "an exceptional location of glamour and prestige." The race is held on a narrow course laid out in the streets of Monaco, with many elevation changes and tight corners as well as a tunnel, making it one of the most demanding tracks in Formula One. In spite of the relatively low average speeds, it is a dangerous place to race and often involves the intervention of a safety car. 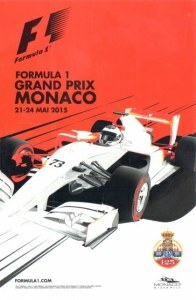 It is the only Grand Prix that does not adhere to the FIA's mandated 305 kilometres (190 mi) minimum race distance.